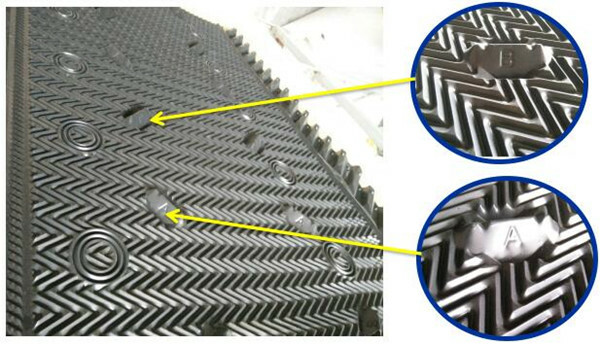 Marley film fill is one of the most important components for exchange of gas and water in Marley cooling tower. 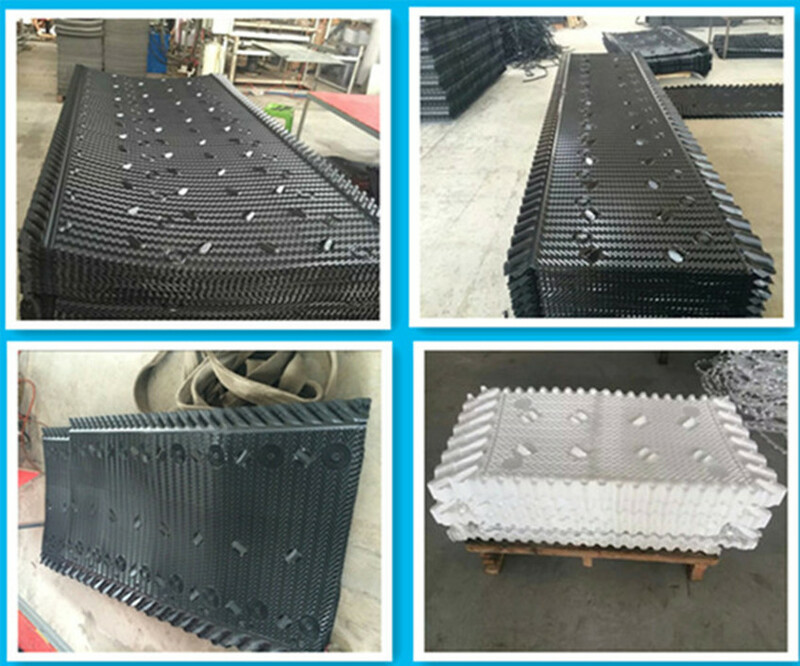 cooling tower fill is the major part to improve cooling tower working efficiency and make sure the economy and safe operation. 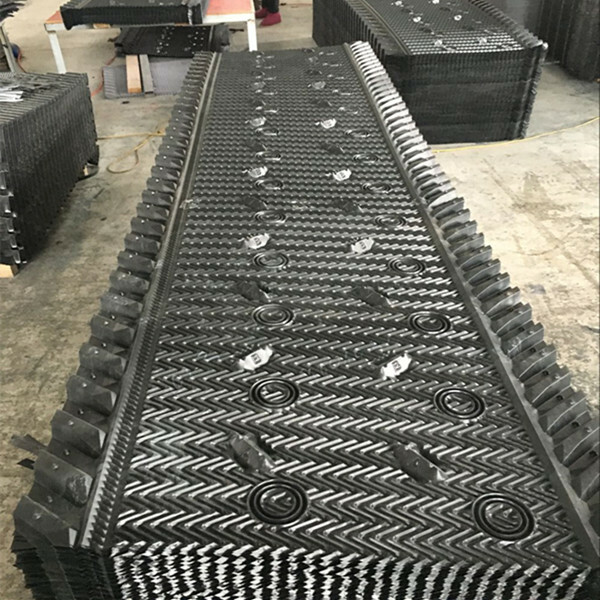 With the development of plastic industry, cross-current tower drench waste water into corrugated fills, which has many advantages like heat dissipation, durable, good performance, small ventilation resistance , etc. Based on these easy and other advantages it is widely used in different types of large, medium and small cooling towers.